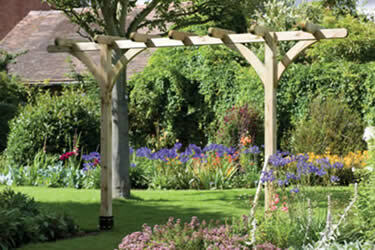 May You Be Very Happy Together ! 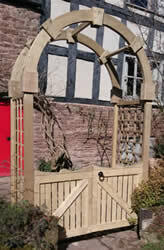 Perhaps because it reminds me so of a Lych gate. 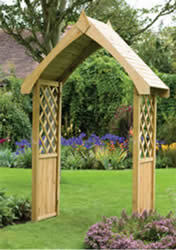 - and a roof for when the rough weather comes along ! 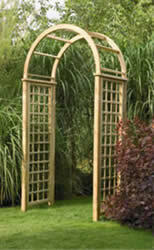 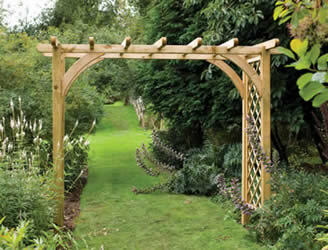 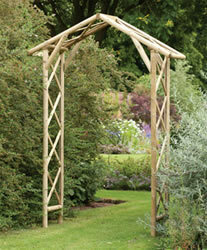 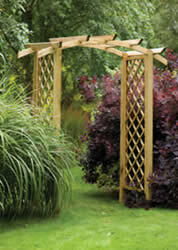 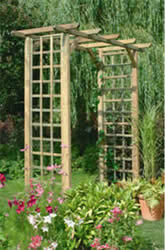 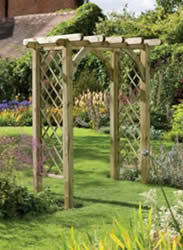 This Bath Arch is a lovely way to lead into the wonderful world of your garden.